Priced to sell! Schedule your showing for this beautifully renovated condominium in the heart of Winter Park. No detail has been left untouched during this remodel. As you walk in you are greeted with vaulted ceilings, custom window treatments and an electric or wood burning marble fireplace. The gourmet kitchen boast granite counter tops, under cabinet lighting, custom cabinets with lazy susan, and top of the line stainless steel appliances. Both bathrooms have been designed to have a spa like feel with glass sinks, rain showers, hatbox toilets and a claw foot tub. Walk to Winter Park village for fine dinning, shopping and entertainment or simply relax on the community dock by the pool overlooking Lake Killarney at sunset. 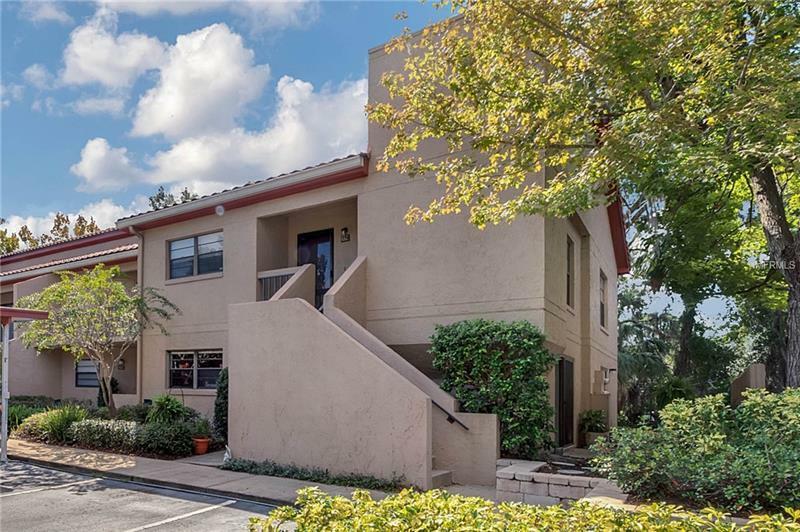 This is a truly great condo in a private and nestled community close to everything Winter Park has to offer.